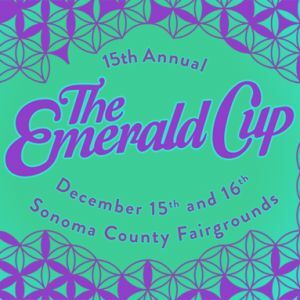 The Emerald Cup prides itself in bringing together experts and educators in the cannabis field to our fellow farmers, patients, and patrons each year. 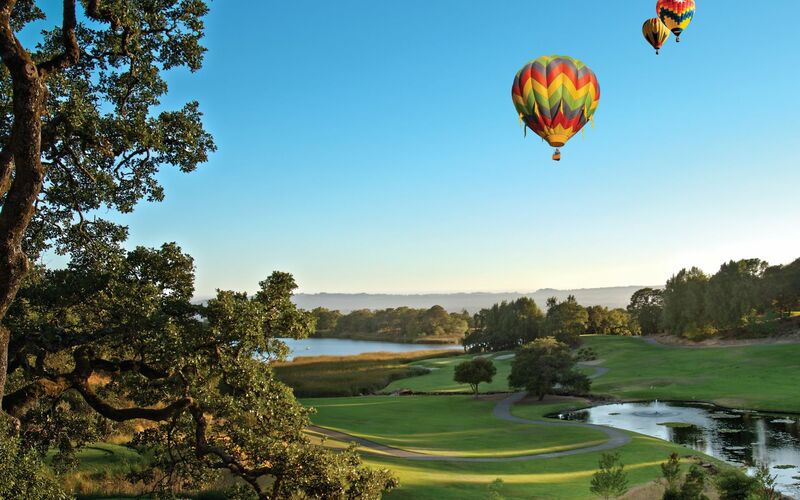 It is a community celebration that has grown to become a global movement honoring the year’s finest, organic, sun-grown, medicinal cannabis harvest. The event is open to anyone 21 years or older.